At this point, the interviewer, Ben Webster (The Times, Environment Editor) started comparing such an elephant cull/kill approach to the United Kingdom’s ‘issues’ with badgers – whereby Ben Webster asserted that badgers were carrying a disease (tuberculosis (tb)) and infecting UK farmers’ cattle – however, Ben Webster seemed to gloss over the lack of supporting science for the mass, random culling of badgers as an effective solution (the mass inoculation/vaccination of badgers (and cattle when a licenced vaccine materialises) against tb, plus more restricted transfers of cattle being a more humane and potentially cost effective solution of course). 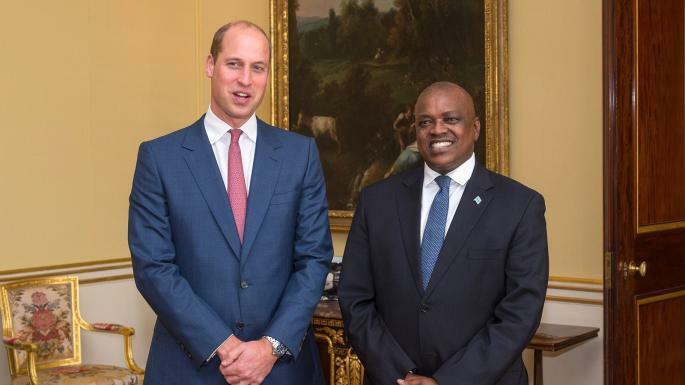 President Masisi has stated that the people of Botswana will decide the fate of the ‘success’ of Botswana attracting too many migratory elephants – but it begs the question, if the elephants are migratory, why should Botswana alone decide (and fund potential solutions) the fate of the migratory elephants that have sought refuge on Botswana’s soil? There needs to be wider [ie. 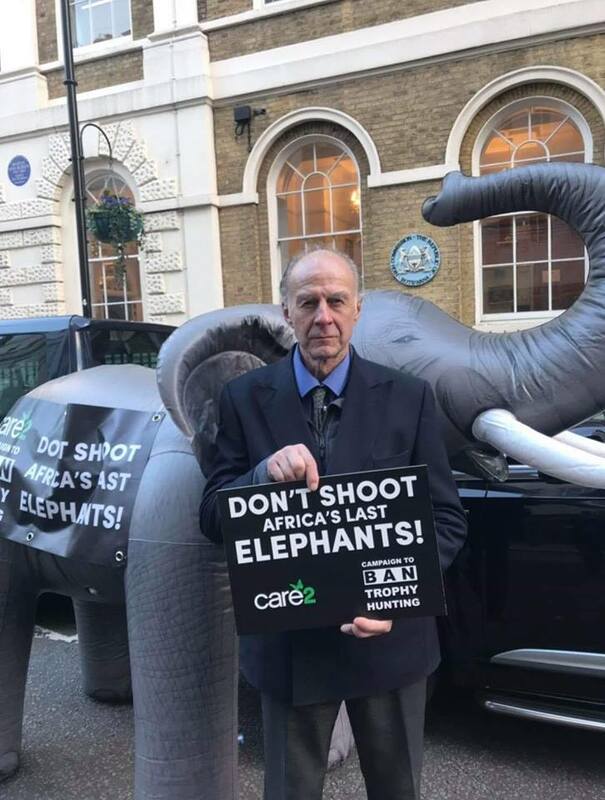 from the Elephant Protection Initiative, of which Botswana is a key member] support to help solve the problems the elephants are causing, for the safety of Botswana’s population and for the African elephant species. The EPI reported October 2018 that Botswana is yet to submit its NEAP. 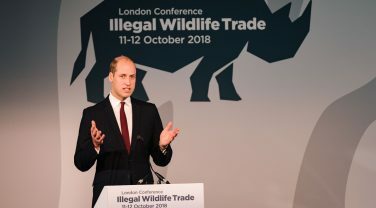 Surely, Botswana’s proposed potential killing of elephants as a convenience (even under the guise of ‘legal’ trophy hunting) is hard to accommodate within the EPI’s conservation strategy without the EPI being undermined – or will the “sacrifice of some, to save the many” excuse* be used again?